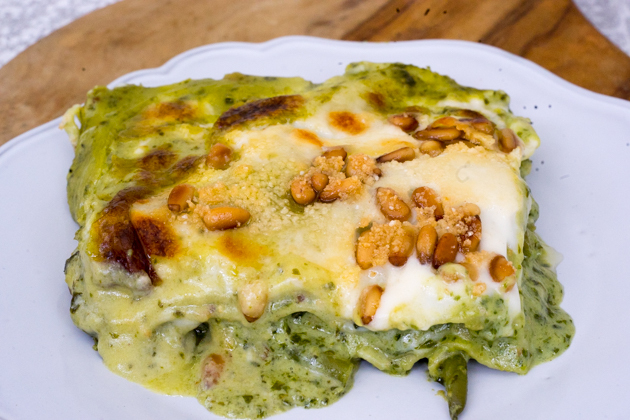 Pesto lasagne is the combination of two great Italian recipes- lasagne and pesto sauce. 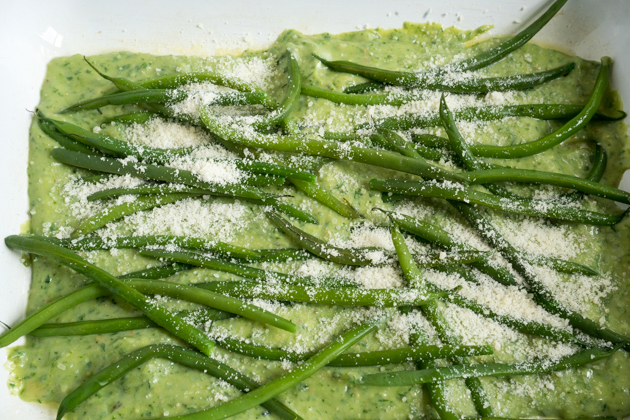 The pesto offers a freshness while the creamy béchamel sauce combined with the silky egg pasta makes this real comfort food. 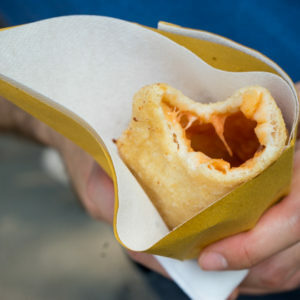 It is guaranteed to be loved by young and old alike and is vegetarian. 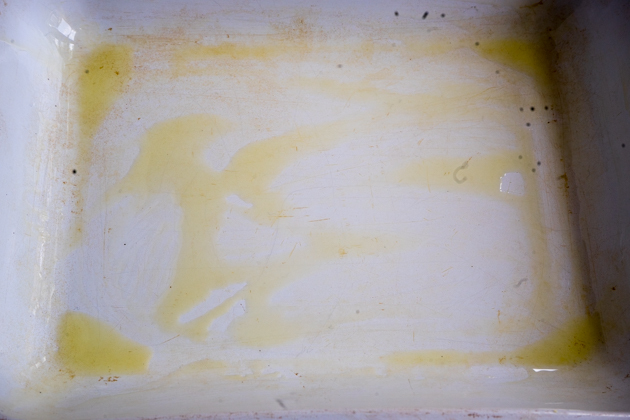 Rub olive oil on the bottom of a rectangular baking pan. 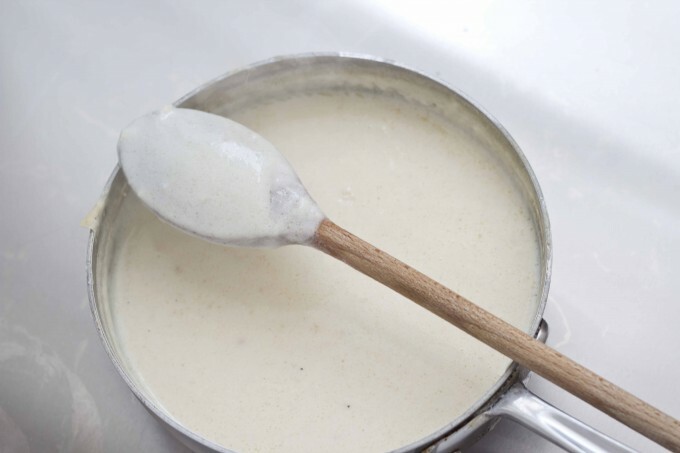 Make the béchamel, following the method here. Set aside one cup of the béchamel. 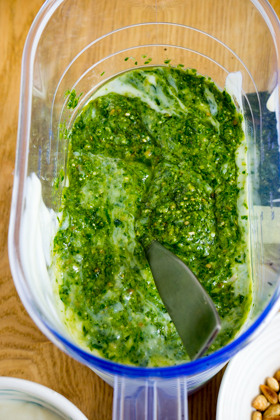 Mix the rest with the pesto. 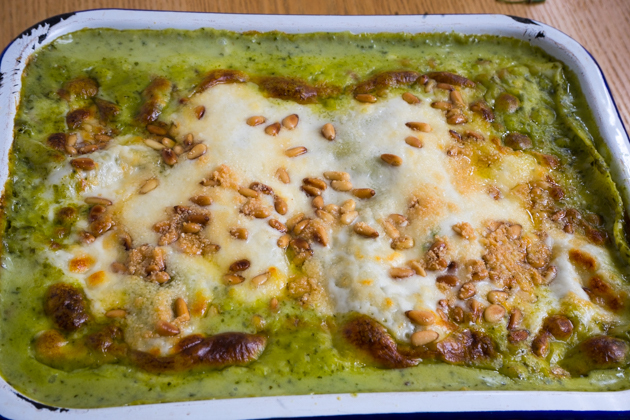 Place a fourth of the pesto béchamel mixture on the bottom of the baking pan, ensuring it is evenly spread. Top with a fourth of the pasta, ensuring it is evenly spread. 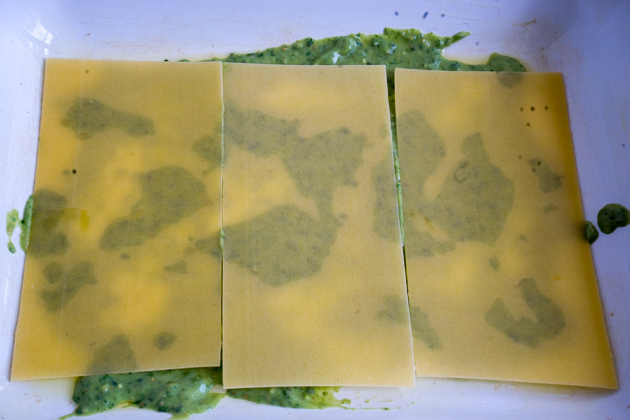 Spread another fourth of the pesto béchamel over top of the pasta. Add a third of the vegetables. 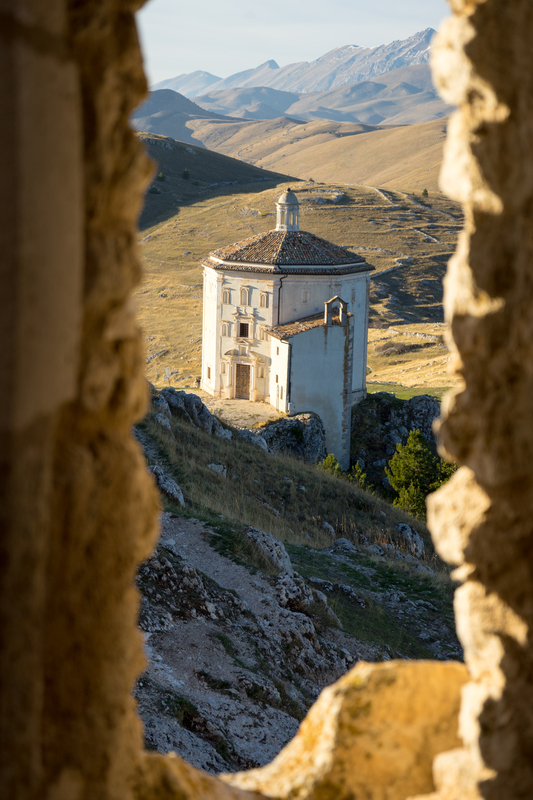 Sprinkle with 20 grams each of the Parmigiano-Reggiano and Pecorino cheeses. 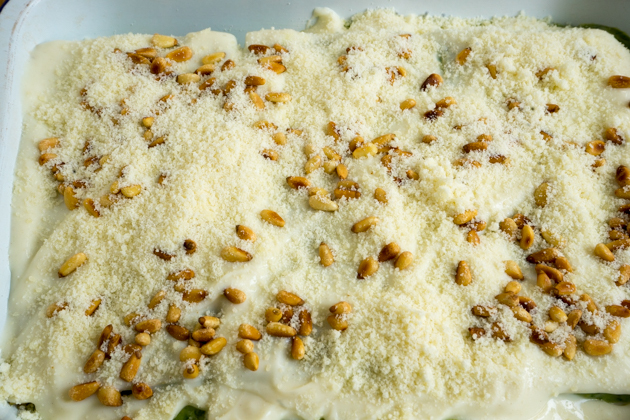 Place another layer of pasta on top and repeat layering until you have used up the pesto béchamel, vegetables and Pecorino cheese (there should still be 40 grams of Parmigiano-Reggiano remaining). 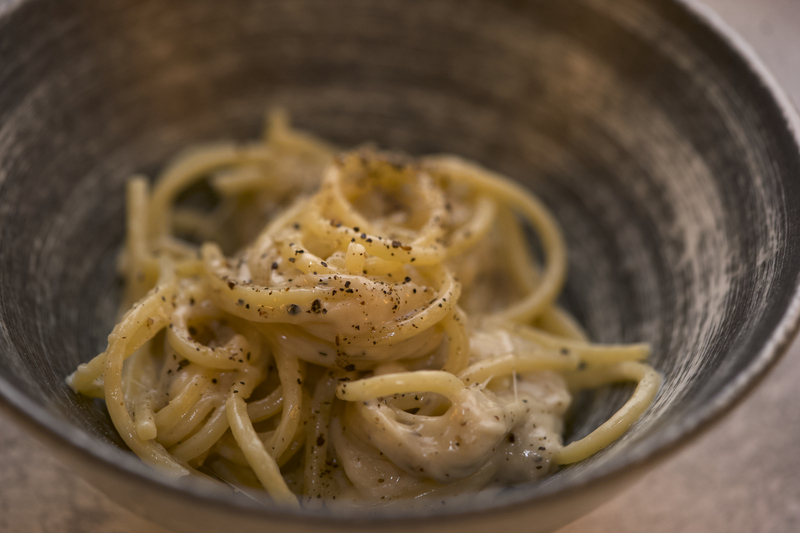 Top with another layer of the pasta. Spread on top the reserved béchamel. 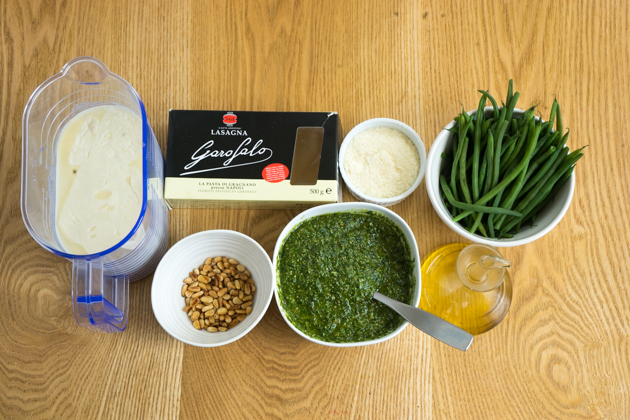 Sprinkle over top the remaining 40 grams of Parmigiano-Reggiano cheese and the pine nuts. Bake for 20 to 25 minutes or until golden. (If you are using store bought lasagne, cook for the amount of time indicated on the packaging. Let the lasagne sit for 15 minutes before serving. To make gluten free béchamel, set aside 50 ml of the milk. Bring the remaining milk, salt and pepper to a simmer. 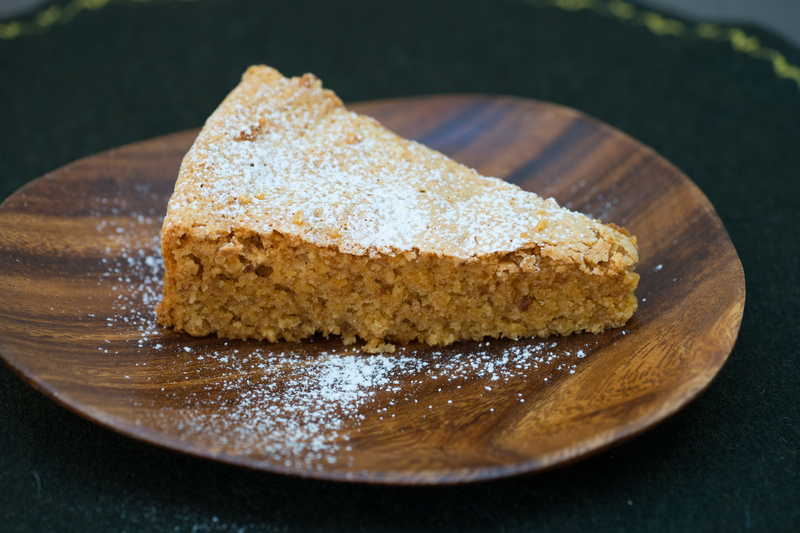 Mix the 50ml of cold milk with 60 grams (6 tablespoons) of gluten free cornflour/cornstarch to make a slurry. Slowly whisk this into the hot milk and cook for 2 to 3 minutes until thickened.